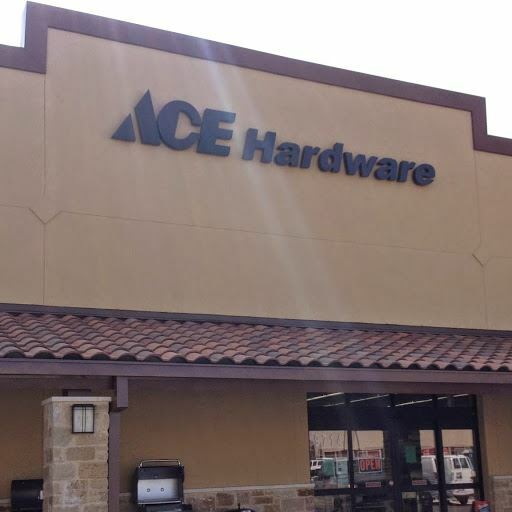 Shop lawn & garden supplies, grills, hardware, tools and paint at Ace Hardware, plus get helpful advice and Free Store Pickup at your neighborhood Ace. 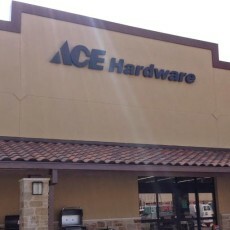 hardware for the home, home hardware, buy hardware, purchase hardware, shop for hardware, shop hardware, hardware shop, online hardware store, online hardware stores, hardware shops, hardware store, hardware stores, hardware shop online, hardware shops online, hardware store online, hardware stores online, hardware retailer, home improvement, home improvements, home improvement store, home improvement stores, home improvement retailers . Buy Online & Pickup Today. Best thing to happen to HSB in a while. All employees are very helpful and easy to work with and sure saves me a lot of gas not having to go to Marble Falls. Good place to spend your money!